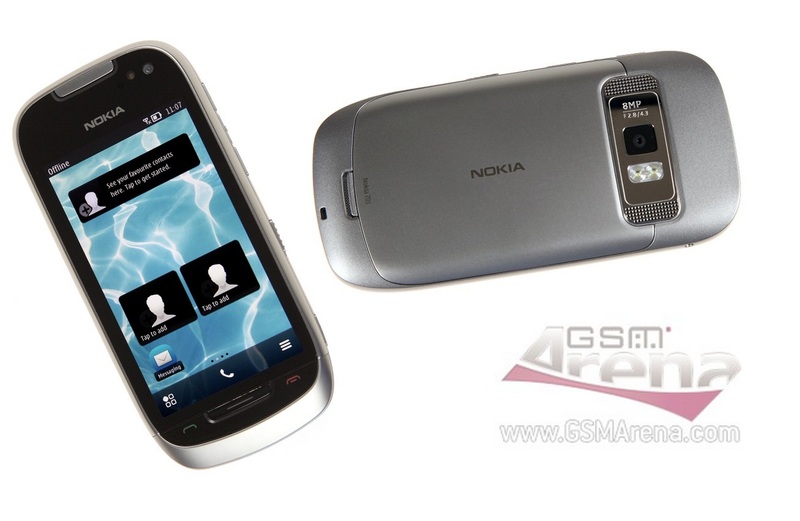 GSM Arena tweeted they’ve put up their preview of the Nokia 701, the top level Belle so far. Browser improved usability, nothing major. Browser felt fluid when panning and zooming in and out. Still rough around edges and lags in certain areas. « Nokia 800 Windows Phone pics from PocketNow?